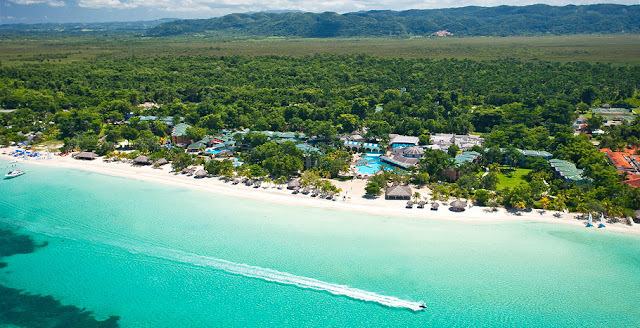 Negril invented "chill" . 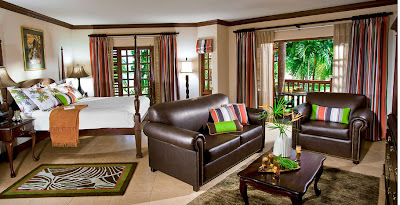 . . get ready to embrace the laid-back spirit at this low-rise resort perched along Jamaica's famed Seven Mile Beach. 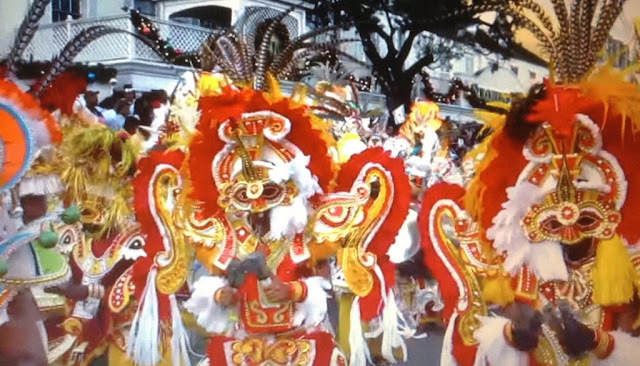 Receive an air credit of $135 on a 3 to 5-night stay or up to $325 on a 6-night stay. 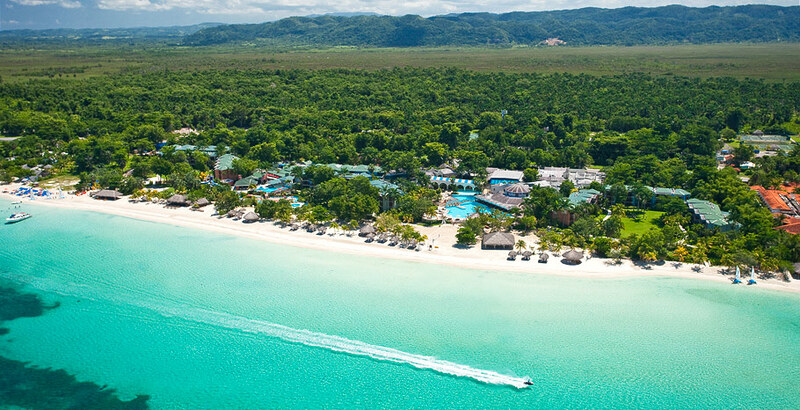 Bringing the outside in, this Negril all-inclusive resort is always open to the breathtaking beauty of the tropics. 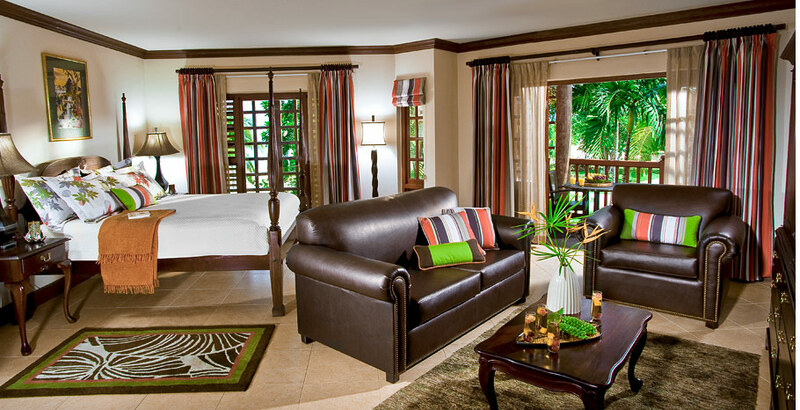 Tranquility and a whole lot of cool begins with a Negril beach vacation at Beaches resort. 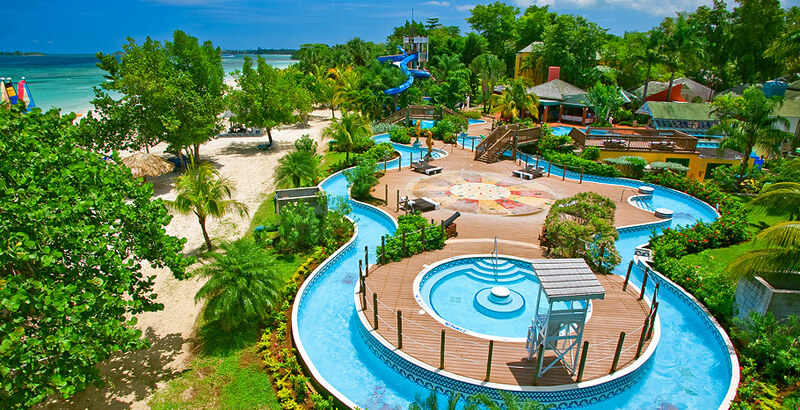 The entire family will have memorable adventures at Beaches Negril's Pirates Island! 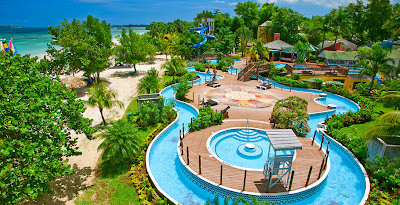 Two gigantic water slides, a refreshing lazy river, a misting pool, a pool bar and snack/soda bar make of this island a true paradise in the tropics.